Current Listings - There are currently 20 units on the market at Allure. The highest priced is the Penthouse priced at $2.2 Million. Excluding that, there is a narrow range of available condos priced from a low of $159k to a high of $399,900. The Number of Condos Sold in 2016 were 30. They ranged in price from $140k to $390k. 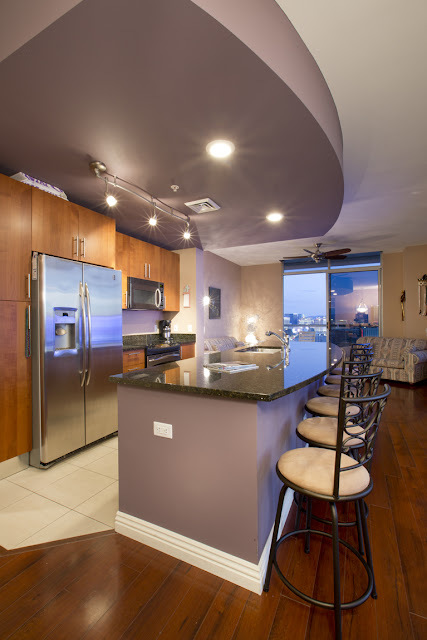 There are 2 condos for sale in escrow. Both are priced at $169,800and $170k. The average price per square foot in Allure for the past six months was $227 pdf. 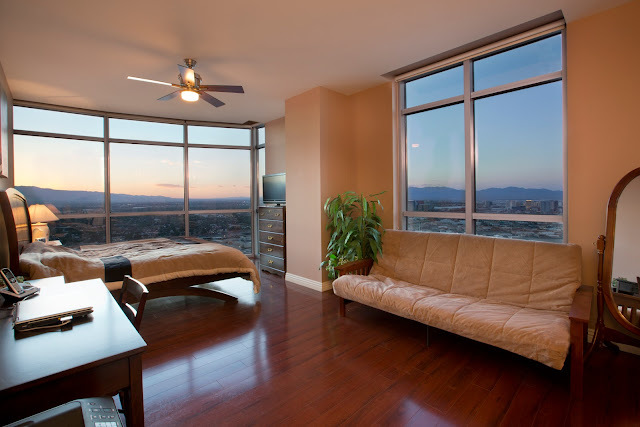 Click the link below to view other affordable Las Vegas Strip Condos listed in the MLS priced below $350k.